While you’ll have to wait at least a few more days to get your hands on an iPhone 8 and even longer for an iPhone X, there’s a good chance your existing iPhone may feel slightly new with Apple’s iOS 11 software update on Tuesday. 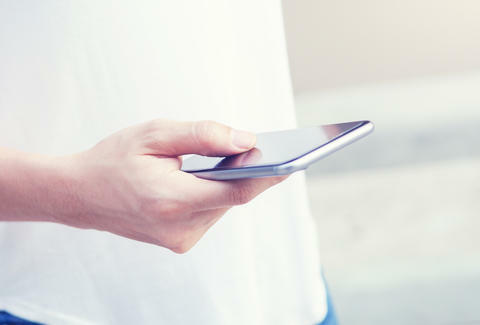 With big new features like augmented reality technology, a beefed-up Control Center, and an improved Siri, the new version promises to be a significant upgrade, but it also includes a relatively minor change that could have a major impact on how you use your phone; particularly, when it comes to texting. 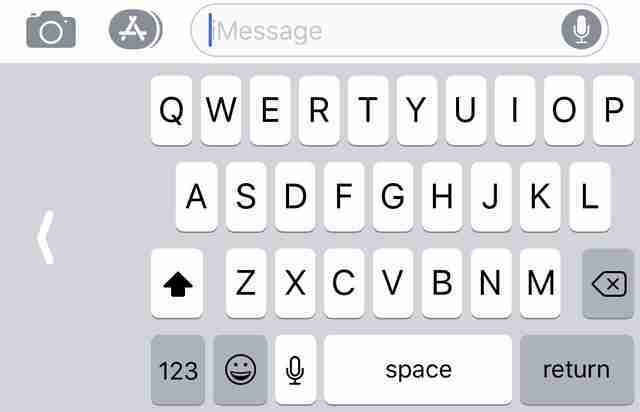 After years of leaving you to resort to third-party keyboards for easier texting, Apple has finally added a one-handed typing mode that’s designed to make every key easier to reach with just one of your thumbs. The long-awaited feature condenses the width of the keyboard and lets you align the whole thing to either side of the screen, depending on which hand you’re using. You can choose from a left-handed mode, right-handed mode, or the regular two-handed mode right from the keyboard itself. 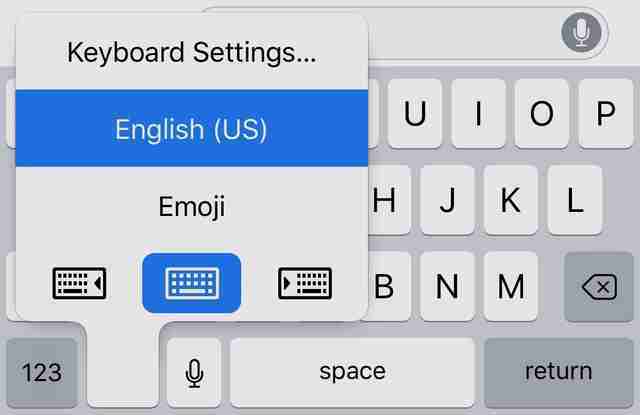 Here’s how to do it: open any app that brings up the keyboard, press down and hold the key with the emoji symbol, then choose from the three modes that are illustrated with keyboard symbols. If you want to switch back to the standard keyboard, tap on the back arrow that appears in the empty space next to the keys. You can also set one of the one-handed modes as the default keyboard across your phone by going to the Settings app, then choosing General > Keyboard > One-Handed Keyboard and selecting which one you want to appear every time you want to type something in an app. That's it. Sure, one-handed keyboard modes are a small change (and one that other phones and third-party keyboards have offered for a while), but if you've ever struggled to text on your iPhone 6S Plus while holding onto a subway poll with your other hand, then your life is about to get a little easier. You can download and install the iOS 11 update in the Settings app when Apple releases it on Tuesday. Tony Merevick is Senior News Editor at Thrillist and has been using this a lot with the public beta. Send news tips to news@thrillist.com and follow him on Twitter @tonymerevick.